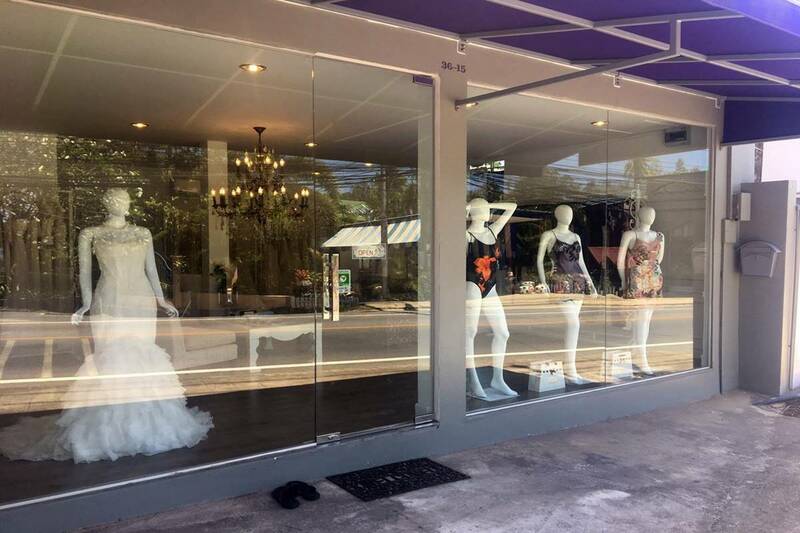 Daughter of Eve Boutique in Surin is just 19.4 km (or 35 minutes) away from Bismarcks Paradise Phuket luxury villas resort. Daughter of Eve Boutique in Surin is located just four hundred meters from the beach and provides assistance to brides from all over the world in choosing their dream dress. 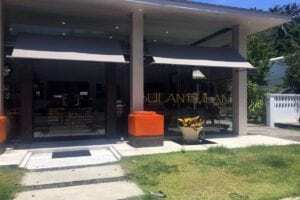 Bulan Bulan is a nice boutique located in Surin, Phuket. 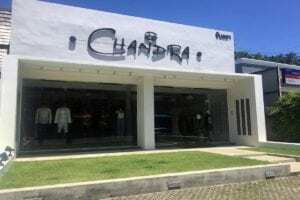 Chandra Boutique is an exotic clothing store located in Surin, Phuket. 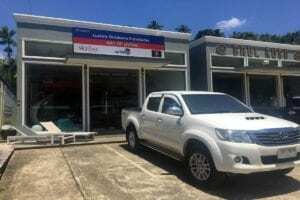 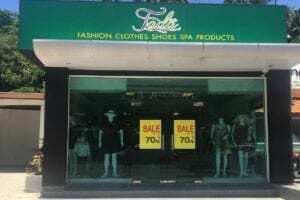 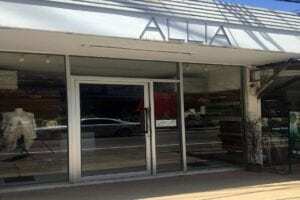 Fada is a fashion clothing store located in Surin, Phuket. 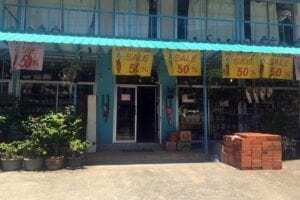 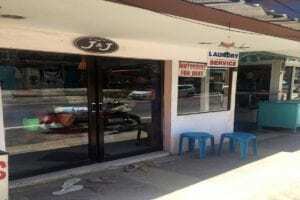 J J Surin is a small fashion and clothing boutique located in Surin on the island of Phuket.